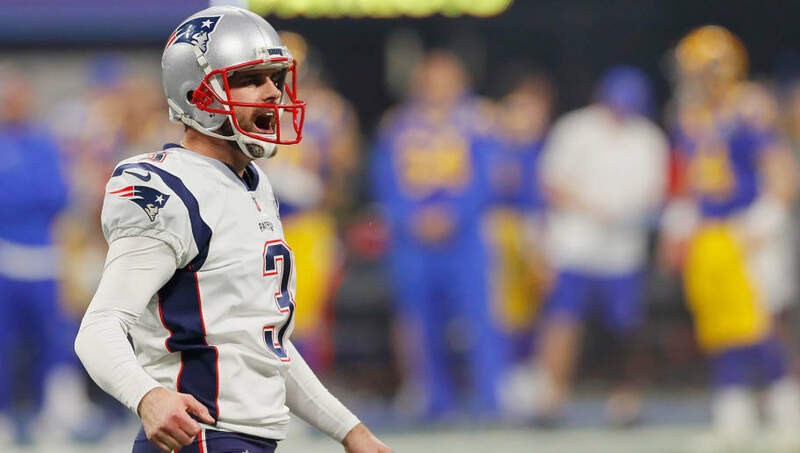 According to Tom Curran of NBC Sports, the Patriots and Gostkowski are "making progress" on a new contract that will bring the kicker back to New England. Once hitting the open market, Gostkowski was linked to the Cleveland Browns, but nothing came of it. There has also been talk that Gostkowski could potentially retire. That's not the case, however. In fact, Gostkowski is the only significant member of the Patriots that is still on the open market, as top free agent Trey Flowers signed his monster contract with the Detroit Lions. Just last season, Gostkowski successfully converted 27-of-32 field goal attempts and 49-of-50 extra point attempts. ​While no details have been revealed in terms of years and money, the Pats would be wise to bring back their veteran kicker.